Your lover will fall head over heels. 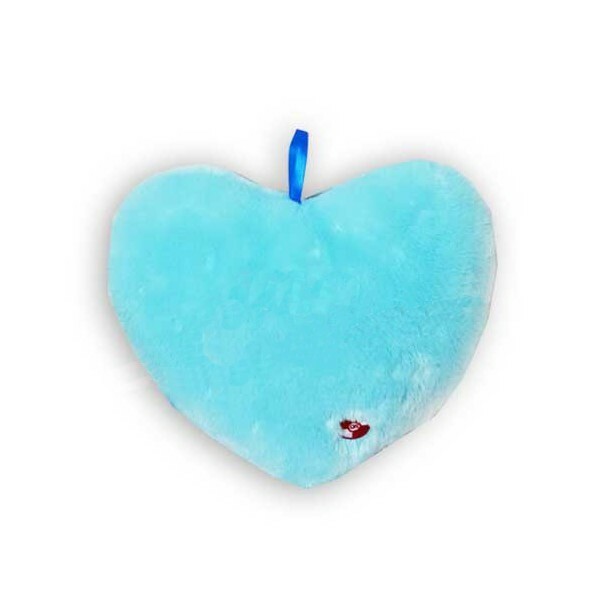 Show your loved ones you care with the Lite Up Heart. Simply tap to turn on and feel the love from the pulsing luminous glow. The perfect accompaniment to any romantic evening or for those who need to feel the love and brighten up their day. 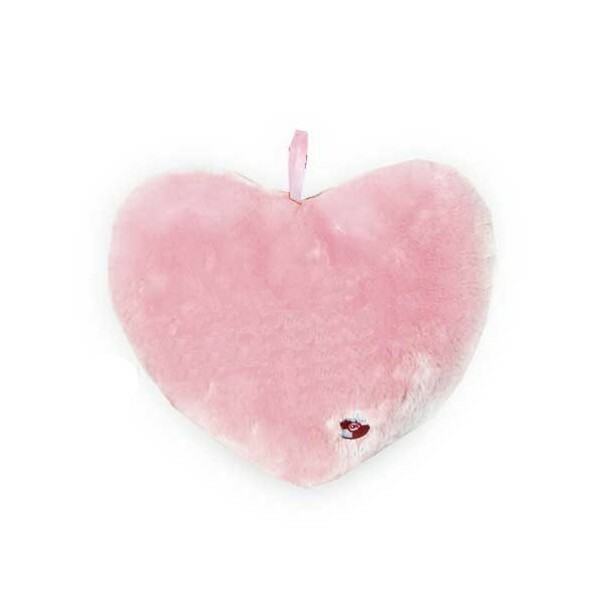 An absolute must for Valentine's Day, Romantic Occasions or the Bridget Jones' amongst us. 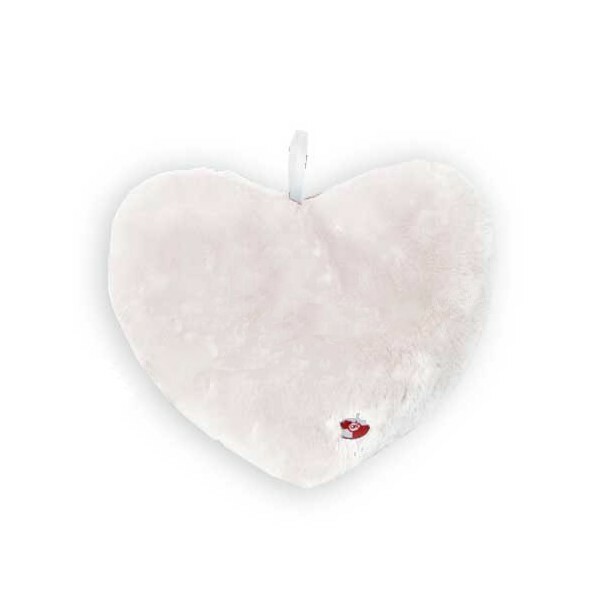 The sensual glow lifts the mood of any occasion and is a great gift for anyone who needs a to be shown some love – Lite Up Heart is the ideal partner to any lonely soul. 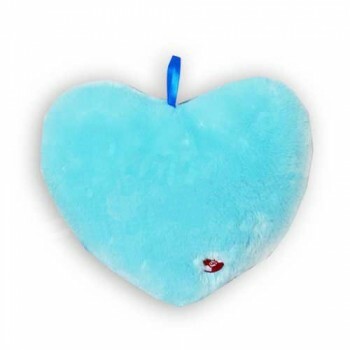 Designed to help you relax, this gorgeous ultra-plush cushion contains lots of low-energy LEDs which cleverly pulse in an amorous red glow to recreate a smooth heartbeat. Powered by 3 AA batteries concealed within the cushion ensure the ultimate in romantic ambient mood lighting. Bright, low energy LEDs do not create heat, so are totally safe!